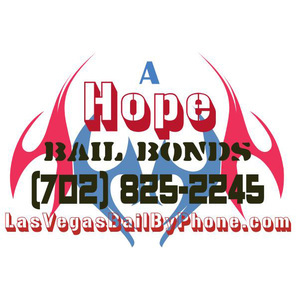 We are able to coordinate bail bonds to be posted in the Summerlin (Las Vegas) master-planned community (in the far west area of Las Vegas). Make us your #1 Choice to help post bail in this community. Don't let the fact that a loved one is locked up in Summerlin Nevada hold you back. Often times, we can even do the entire process right over the telephone! If you prefer to drive to our office from Summerlin, the trip will be about 5 miles east on Charleston. Then you can hook a left on Main Street and turn right on Gass Avenue. We'll be on the right side at the corner of Gass and Casino Center. Park in our driveway or on the street for free.